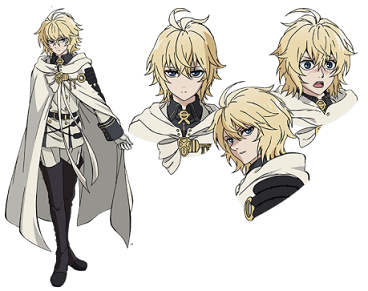 The voice actor of one of the main characters from Owari no Seraph, released Spring 2015, answers some questions about his character and his experiences voicing him. 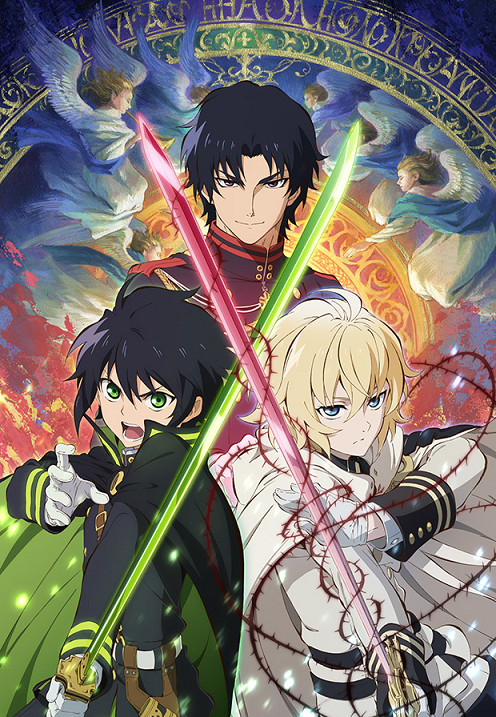 Owari no Seraph is a popular vampire action series set in an alternate universe ravaged by war and a deadly virus, starring Mikaela, a vampire, and his human childhood friend Yuuichirou. Season two will air in October 2015. This interview contains general spoilers (no major plot twists). Read at your own risk. Interviewer: Firstly, please tell us how you feel now that the first season of Owari no Seraph has finished broadcasting. Ono: The first season contained a lot of scenes of Yuuichirou’s memories of Mikaela when he was 12, so I wished that I could hurry and voice Mikaela’s adult self already. Just when that day drew near, the first season ended just like that…(laughs) Voicing the adult Mikaela would be the real start of my role, so I hope to continue production soon. Interviewer: Do you have any lasting impressions from your time acting as childhood Mikaela? Ono: The first episode was shocking. Mikaela’s motivations and behavior stem from the events that occur in the first episode, so it definitely influenced me. That and I thought that it was difficult to express what it was like to be twelve. Interviewer: By that do you mean a twelve year old’s emotions? Ono: Yes. Also, how the voices sound. 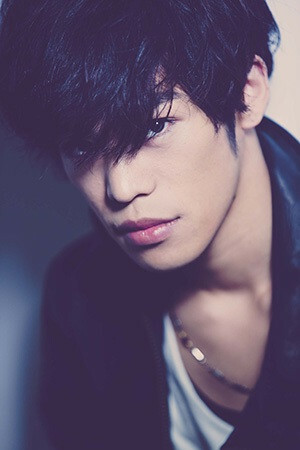 I talked a lot with (Irino) Miyu-san* about that, so it became easier to act twelve, but the scenes where Yuuichirou is 16 and Mikaela is 12 were still a little difficult. Interviewer: What did you think about the original manga? Interviewer: Was it fun to voice the battle scenes? Ono: It was fun. As suggested by Sound Director Tsuruoka (Yota) and Director Tokudo (Daisuke), all of the sounds were added in only after the animation was completed. In order to differentiate the vampires and humans, it was decided that the vampires wouldn’t breathe very heavily during combat. We decided to give off the feeling that Mikaela and Ferid weren’t really fighting for their lives. Interviewer: As his voice, what do you think are Mikaela’s good points? Interviewer: There’s definitely a huge difference between the innocent childhood Mikaela and his adult self. Interviewer: How did you capture the relationships Mikaela has with other characters? Ono: Mikaela and Yuuichirou: To Mikaela, Yuuichirou is his reason for life. He’s his everything. 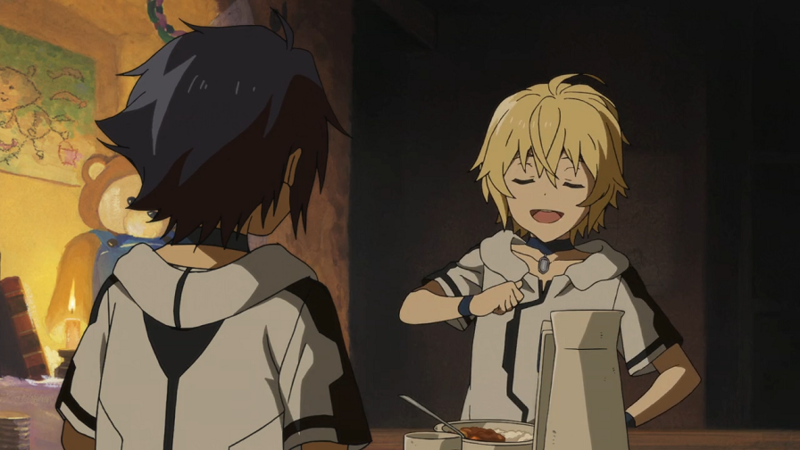 Mikaela still regrets what he did in the past, and feels that just saving Yuuichirou would help him towards atonement. Mikaela and Ferid: It feels like they are using each other. I think Ferid has plans that haven’t been revealed yet. Mikaela probably thinks that by remaining at Ferid’s side, he can gather information. It seems that they stick around each other because they both benefit off it. Mikaela and Krul: Krul doesn’t show up much yet, so I’m not sure. 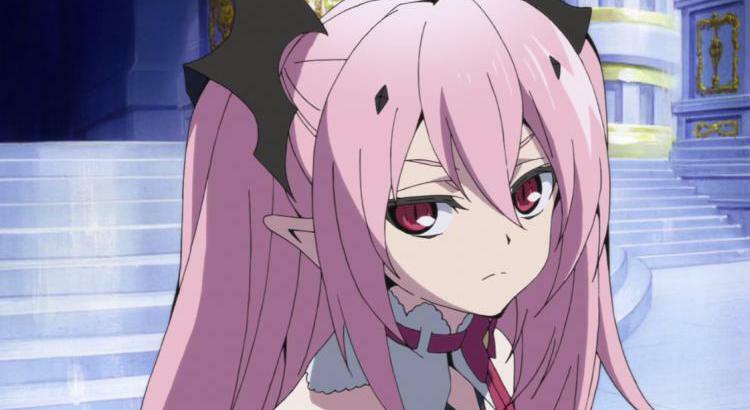 It’s unclear why Krul gave Mikaela her blood, but it seems that Krul is fond of Mikaela. Interviewer: What would you like to say to the Mikaela of Season 2? Interviewer: What characters would you want as your boss or coworker? 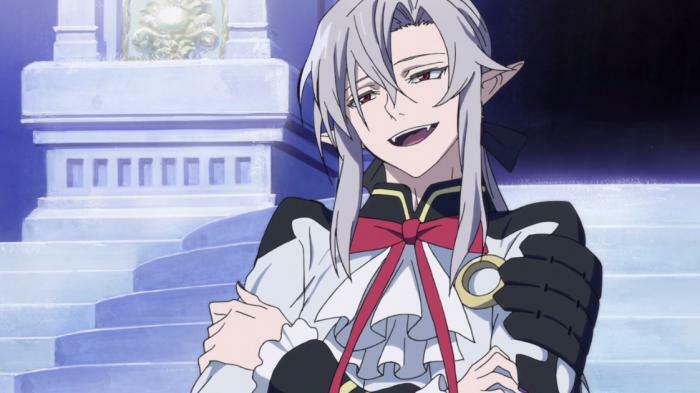 Ono: Ferid would be a good boss. He seems to be the type to let me do whatever I want as long as I get my job done. As for colleague- Micchan (Sanguu Mitsuba). I like her personality. It's hard to understand what Shinoa is thinking which makes it scary, but Micchan is easy to read. Interviewer: Lastly, please tell us what you’re looking forward to in Season 2. Ono: I don’t know what Mikaela will do next, but now that the adult Mikaela has made his debut in the first season, I’d like to pull it together and do my best for the next season. This article was translated from Japanese. In this interview, Kamiya Hiroshi of Prison School talks about how he got his role, what he thinks of the show, and his opinions on the director, Mizushima Tsutomu! A series overview of the comedy that's taking Japan by storm, plus an interview with voice actors Furukawa Makoto and Ishikawa Kaito! The rookie VA for the main character Onoda, Yamashita Daiki, and the majorly popular veteran Miyano Mamoru are interviewed about their roles in the new movie adaptation of popular cycling anime Yowamushi Pedal! Gangsta. is a popular new show that was released July 2015. These lighthearted interviews of the two voice actors and the producer of the show are sure to entertain!